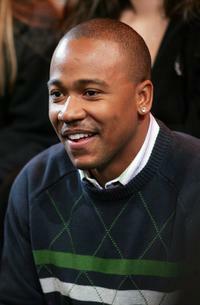 Columbus Short in "This Christmas." Chris Brown and Columbus Short in "This Christmas." Columbus Short and Delroy Lindo in "This Christmas." 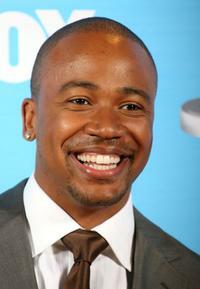 Columbus Short at the 38th annual NAACP Image Awards in L.A.
Columbus Short at the L.A. premiere of "Stomp the Yard." Actors Columbus Short and Meagan Good during the 38th annual NAACP Image Awards in L.A.
Columbus Short during MTV's Total Request Live at the MTV Times Square Studios in N.Y.
Columbus Short during BET's 106 & Park in N.Y.
Columbus Short and actress Tanee McCall at the Defense Fund's 17th Annual 'Beat the Odds' Awards in Beverly Hills. 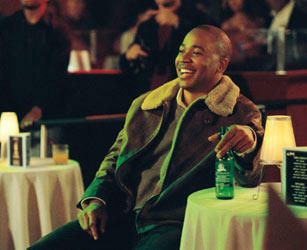 Tracy Morgan and Columbus Short in "Death at a Funeral." 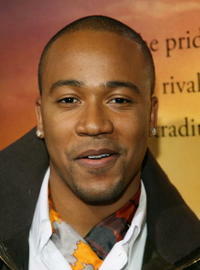 Columbus Short in "Death at a Funeral." 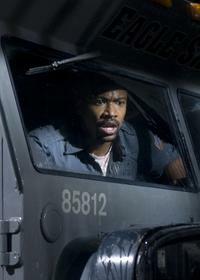 Columbus Short and Matt Dillon in "Armored." 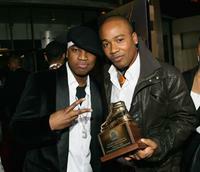 Columbus Short and Andre Merritt at the Andre Merritt's ASCAP Awards After Party. 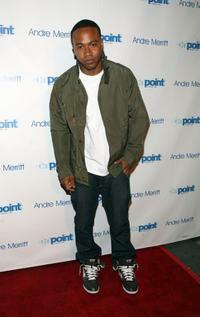 Columbus Short at the Andre Merritt's ASCAP Awards After Party. 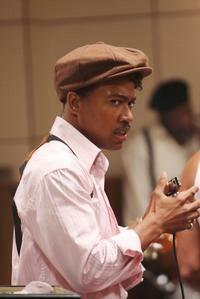 Columbus Short as Little Walter in "Cadillac Records." 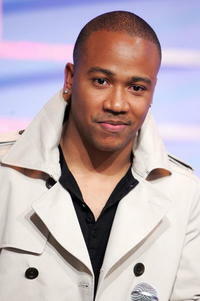 Columbus Short at the MTV's Total Request Live. 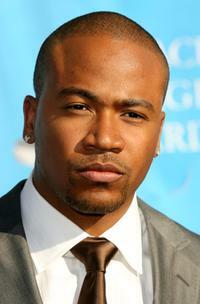 Columbus Short at the 38th annual NAACP Image Awards. 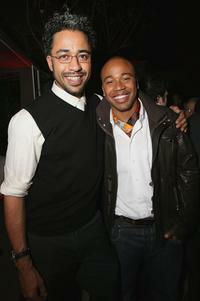 Sylvain White and Columbus Short at the after party premiere of "Stomp The Yard." 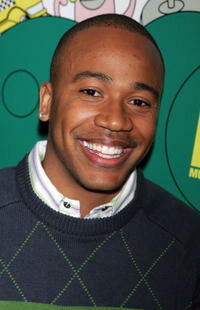 Columbus Short and Tanee McCall at the after party premiere of "Stomp The Yard." 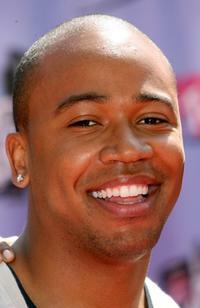 Columbus Short and Tanee McCall at the 2007 MTV Movie Awards. 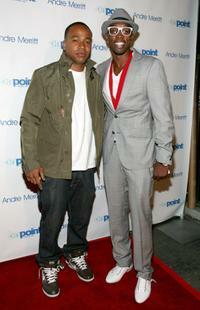 Ne-Yo and Columbus Short at the premiere of "Stomp The Yard." 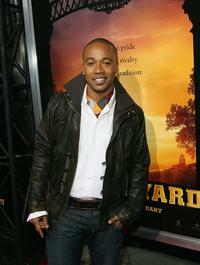 Columbus Short at the premiere of "Stomp The Yard." 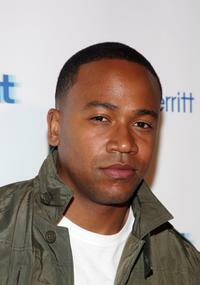 Columbus Short and guest at the 38th annual NAACP Image Awards. 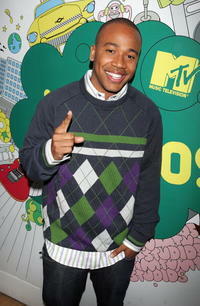 Columbus Short at the 2007 MTV Movie Awards.